During the Boer War, provisional stamps (Scott #N1-8) were issued in Vryburg, a town in the Cape of Good Hope, which was occupied in 1899 by the Boers, and in 1900 by the British. 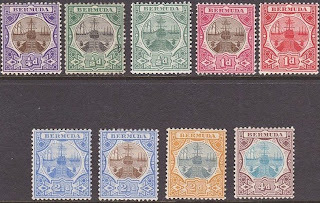 The Boer issues (Scott #N1-4) range in value from $ 240.- to $2,500.- for unused and $95.- to 600.- for used (by Scott '11), are extremely scarce to rare, and as they are overprints, they require expertization. The British Occupation issues (Scott #N5-8) are rare to extremely rare, and unaffordable to most collectors. I view all of the better stamps of the Boer War period from the Cape of Good Hope and the related issuing entities of South Africa as good investments, as they have dual market appeal to collectors of British Commonwealth and South Africa. As a a middle-income country of about 49 million, South Africa has an abundant supply of resources, well-developed financial, legal, communications, energy, and transport sectors, a stock exchange that ranks among the top twenty in the world, and a modern infrastructure supporting an efficient distribution of goods to major urban centres throughout the entire region. South Africa is ranked 25th in the world in terms of GDP. Annual GDP growth has averaged about 4% over the past 5 years. However, the country has a two-tiered economy- one rivaling other developed countries and the other with only the most basic infrastructure, similar to a Third World nation. Unemployment is extremely high and income inequality is approximately equal to Brazil. Also, there is an 18% HIV infection rate among South African adults, among the highest in the world. Given the somewhat mixed picture that South Africa presents, I feel that better stamps from the country and its related issuing entities should be viewed mainly as conservative plays on the growth of British Commonwealth collecting. I am hopeful that over time, most of South Africa's worst problems will be ameliorated or solved, but whether that will require years or decades is an open question. In 1931 , Hungary issued a pair of stamps for use on Zeppelin mail (Scott #C24-25). 58,598 sets were issued, and Scott '11 prices the set unused at $80.- ($140.- for NH) . The set was also issued imperforate (Scott C24-25Note), and while quantity issued information is not available for the imperforate sets, I estimate that 10,000 or fewer were produced. Scott '11 prices the imperforate set at $250.- . 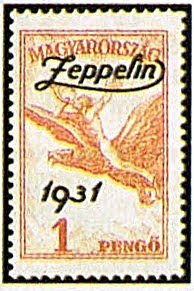 Zeppelin stamps and covers are very popular among collectors in Europe and the U.S. and should to do well as a subgroup of Aviation philately. The European sovereign debt contagion has put alot of stamps of Europe on sale, and the way for philatelic investors to play the crisis is to buy up the better topical sets while they're still cheap. After a difficult transition from a centrally-controlled economy to capitalism, Hungary has experienced moderate economic growth until it was hit hard by the 2008-09 financial crisis. As the newest member of the European Union, this nation of 10 million receives nearly a third of all direct investment flowing into Eastern Europe. Agriculture, metallurgy and mining, and tourism are major components of the economy, According to a governmental forecast, annual GDP growth is projected to return to about 4% in 2011. In 1962, Laos issued a set of stamps commemorating ancient and modern forms of mail service (Scott #77-80). The basic set is common and inexpensive; however, one thousand booklets of four souvenir sheets containing the set in perf. and imperf. formats were also issued (Scott #80Note), and Scott '11 prices these at $200.- . I recommend purchase of this booklet, especially if you can find it in nice condition and with fresh gum. Many of those remaining contain sheets which have gum defects, including toning, due to poor storage in a tropical climate. The booklet appeals to collectors of Laos, Indochina, and to collectors of French Colonies/Area. 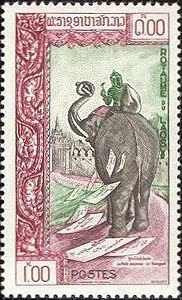 While I do not believe that demand for stamps of Laos will increase significantly among Laotians in the near future, I do foresee a growth in the number of collectors of French Colonies/former colonies and Indochina in general. A nation of 6.3 million, Laos is a poor, though rapidly developing nation which is heavily dependent upon trade with its neighbors, China, Thailand, and Vietnam. Subsistence agriculture still accounts for half of the GDP and provides 80 percent of employment. However, the mining and tourism sectors are growing rapidly, and the government is taking steps to significantly upgrade the country's infrastructure, with the help of foreign aid. Annual GDP growth has averaged over 7% over the last 5 years. Those interested in learning about stamps of Indochina (as a French colony), Vietnam, Laos, and Cambodia should consider joining the Society of Indochina Philatelists. Kuwait was a British Protectorate until it attained independence in 1961. 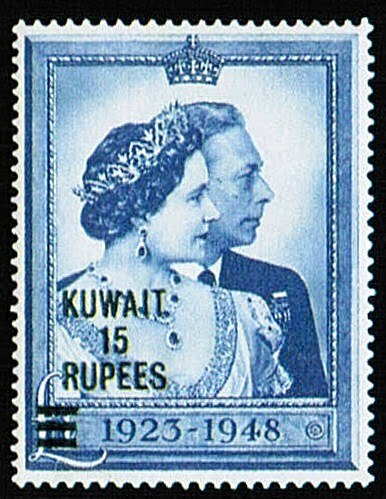 In 1948, the British issued a surcharged set of two stamps for Kuwait celebrating the Silver Wedding Anniversary of King George VI and Queen Elizabeth (later the Queen Mother- Scott #82-83). 31,703 sets were issued, and Scott '11 prices the unused set at $45.50 . 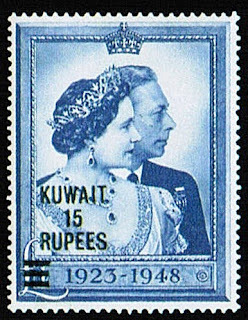 Issues of Kuwait, especially those of the British period, are sought after both in Kuwait and among British Commonwealth collectors, and British Royal Family issues have additional topical appeal. A country of just under 3 million people, Kuwait is the 5th richest country in the world, with proven oil reserves of 104 billion barrels, and annual GDP growth of just under 6%. It is also developing its other major industries, which include shipping, construction, cement, water desalination, construction materials and financial services. There are a number of scarce and undervalued issues from the Gulf States which I view as bargains. Assuming that these countries can maintain their economic growth, diversify away from their current near-total dependence on oil revenues, and avoid internal political instability or military conflicts with their neighbors, their better stamps should all do well. Those interested in joining a community of stamp collectors, dealers, and investors are welcome to join the Facebook "Stampselectors" group, which has grown to over 1,500 members (as of 11/24/10). Members are free to post ads related to stamp collecting, and topics discussed include stamp investment and practical aspects of collecting and trading stamps. From 1906 to '10, Bermuda issued a set of nine stamps picturing a ship in dry dock (Scott #31-39). 70,560 were issued, and Scott '11 values it at $150.60 for unused. The set's subject enhances its appeal as a Ship topical, and in all probability, there are only a few thousand sets left. 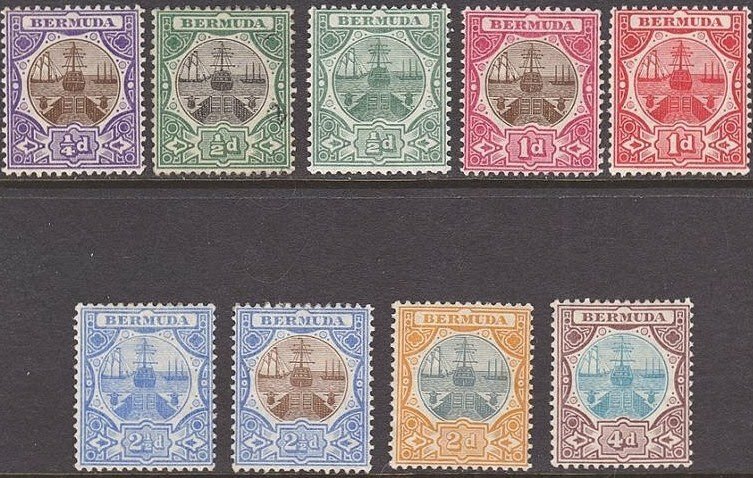 It was issued over four years, and as there weren't many collectors of Bermuda a century ago, most were probably used as postage and discarded. I think that in future, growth in demand among British Commonwealth collectors will be the basis for value increases for better stamps of Bermuda, as the territory's population, though affluent, is probably not large enough to sustain a significant base of collectors. With about 68,000 people, Bermuda has an thriving economy, with finance as its largest sector, followed by tourism. As a result of its its low direct taxation on personal or corporate income, Bermuda is an offshore financial center. As the offshore domicile of many foreign companies, Bermuda has a highly developed international business economy; it is an "exporter" of financial services, primarily insurance, reinsurance, and investment funds. Finance and international business now constitute the largest sector of Bermuda's economy. As of 2007, Bermuda's GDP was $5.85 billion in 2007, or $91,477 per capita, giving it the highest GDP per capita in the world. Annual GDP growth has averaged 5% over the last 5 years. It is common knowledge among marketers of new issue stamps that combining two or more popular topics in a single issue can significantly enhance its demand among topical collectors. Were it feasible to issue a stamp or souvenir sheet featuring Elvis playing Baseball with Gandhi and Lady Diana on the Moon, with astronauts in the outfield, in the midst of birds, butterflies, flowers, and fish, then topical stamp collections might eventually come to resemble accumulations of outsider art created by schizophrenics in insane asylums. 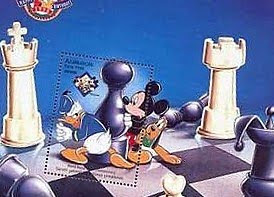 In 1998, Azerbaijan presented the philatelic world with a taste of such madness by combining two utterly unrelated popular topics (Chess and Disney) on sets of stamps (Scott #678A-79) and souvenir sheets (Scott #680-81) honoring the World Rapid Chess Championship. The first set is actually a set of nine stamps, because #679 is a sheet of 8 different stamps picturing Disney characters. Though the issue may seem inane, investing in it does not necessarily mean that one is as stupid as "Goofy" or "Dumbo." Only 13,000 of each set was issued, and Scott '11 prices the unused sets at $51.90 and $50.00, respectively. Both sets make interesting and low-risk speculations based on their appeal as ridiculous combined Chess/Disney topicals, and as bets on the economic growth of Azerbaijan and the development of a stamp market there. This recommendation is consistent with my belief that one of the best ways to play the new and newly resurrected countries of Europe and Asia is to focus on popular topicals with low printings. Azerbaijan is an oil-rich nation of about 9 million people, which also has significant reserves of natural gas and various minerals. Agriculture and tourism are also important to the Azerbaijani economy. The country shares all the problems of the former Soviet republics in making the transition from a command to a market economy, but its energy resources brighten its long-term prospects. It has begun making progress on economic reform, and old economic ties and structures are slowly being replaced. Annual GDP growth has averaged a stellar 21% over the last 5 years, largely based on the frenetic development of the country's oil wealth - an estimated 7 billion barrels of reserves. 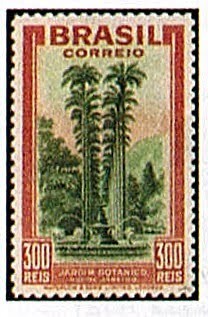 In 1937, Brazil issued a set of four stamps picturing the Monroe Palace and Botanical Garden in Rio de Janeiro (Scott #446-49). 50,000 were issued, and Scott '11 prices it unused at $ 85.00. For those who wish to invest in Brazil and who would like an attractive alternative to stocks, purchasing some of the country's undervalued issues, including this one, would be a good way to go. With 191 million people, Brazil is the largest economy in Latin America, and the world's eighth largest. Political and economic reforms have given the country a brighter future than it had in the bad old days of oligarchical dictatorship. The Brazilian economy is diverse, the country is aggressively investing in its future by generously funding technological research and education, and exports are booming. Annual GDP growth has averaged a little over 3% over the last 5 years, reflecting a slowdown in 2010 due to the global financial crisis. There are a number of undervalued Brazilian issues with printing quantities of 10,000 to 100,000, some of which have topical appeal, and recommending them for accumulation seems a no-brainer. 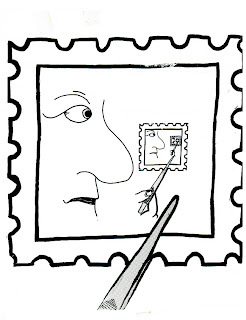 Brazil looks destined to become an economic superpower, and even if it mirrors the philatelically anemic U.S. and only one out of a thousand Brazilians become serious stamp collectors and one out of a fifty become "unserious" ones, they'll be competing for their nation's better stamps, only to find that the cupboard is bare. What determines whether a particular issue is a good investment, and what criteria should one use when considering which stamps to target? 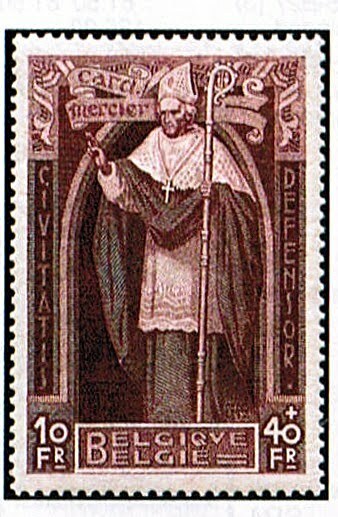 A stamp is similar to other commodities in that its value is determined by supply and demand. Unfortunately, there is very little hard data regarding these two determinants which may be used to "screen" for worthwhile stamps in the same way that one may screen for a list of stocks. 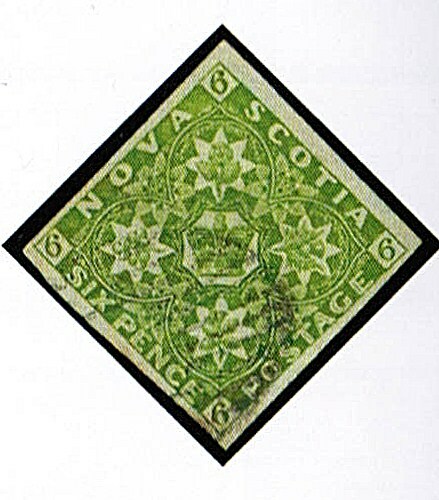 The simplest of these determinants, supply, is a function of the number of stamps issued minus those destroyed or damaged due to attrition. 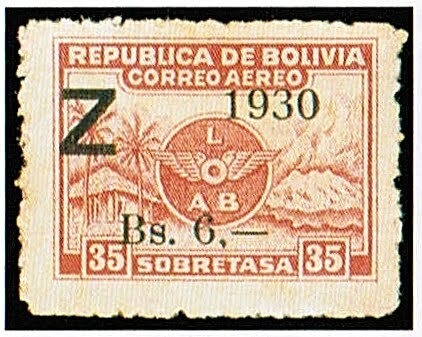 Often, quantity issued information is unavailable for a particular stamp, so it may be necessary to estimate the number issued based upon known quantities issued of similar stamps of comparable value. The number of stamps of a particular issue which have been destroyed or damaged is almost never known, but it may sometimes be possible to make an "educated guess" regarding an approximate range of surviving examples in collectable condition. For most stamps, the vast majority of those issued are used as postage and discarded, so it is sometimes possible to arrive at a notion of a range of usage rates based partly upon the difference in value between the stamp in unused vs. used condition. Another form of supply attrition results from the damage to stamps in collections or accumulations due to poor storage or other forms of neglect. This, of course, is impossible to calculate, but as a general rule, it applies mostly to inexpensive stamps rather than the more valuable ones which the owners are more likely to take greater pains to preserve. This higher attrition rate is main reason that inexpensive stamps tend to increase in value at a faster rate than rarities do, over time. Gauging a stamp's scarcity can sometimes rely partly on a hunch based upon one's knowledge and experience of the stamp market. A collector or dealer who has traded in stamps for decades may develop a "feeling" for which stamps are common and which are scarce, when no solid quantitative information is available. Predicting future demand for an issue is somewhat less straightforward, and is as much an art as a science. 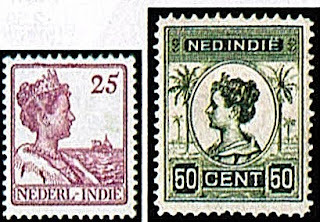 There are two main constituents of demand: interest in the stamps of a particular region, or country (and/or its colonies), and interest in a particular topic, theme, or subcategory of philately. Projecting trends in future demand is mostly based on demographic considerations, and these focus mainly on the prospective increase in the number of "serious collectors" seeking a stamps of a particular country or topic. This cohort usually constitutes between 5% and 10% of the general population of stamp collectors. Of course, the majority of stamp collectors (who are less serious about their hobby) also affect demand, and some may eventually become more "serious." However, as they are less committed, they tend to spend less, and their effect on the market is less predictable. Defining who is a "serious collector" is subjective and varies from country to country; my own "rule of thumb" is that such an individual spends at least 1% of his income per year on stamps. Collecting stamps on a serious level is a leisure activity which requires that the individual who engages in it have sufficient time and money to do so. Therefore, the number of serious collectors within a country usually correlates with the size of its middle class. The growth of a country's middle class is dependent upon two variables: economic growth, and the extent to which that growth benefits the population as a whole. A situation in which a country's prosperity is not sufficiently shared but mainly benefits only a tiny ruling elite does not augur well for the country's stamp market. Significant demand for a particular country's stamps may extend beyond the collectors within the country, however. If there exist large numbers of immigrants from the country (or their descendants) living in other countries, such groups may have a cultural or sentimental bond with their former country. Also, as some countries are former colonies of European nations, there may be a demand for a country's stamps among those who collect the former mother country and its colonies. Thirdly, certain groupings of countries (such as the Baltic States, Latin America, etc.) are often collected as regions. Thus, in many cases applying criteria of economic growth may be complicated by the dual or multiple "overseas" appeal of a particular country's stamps. Similar growth trends apply to topical or "thematic" collecting, although since topical collecting is generally a worldwide phenomena, the trends are usually more difficult to quantify. For instance, one may recognize that Soccer is popular in much of the developing world, and should grow in popularity as a collecting topic, but attempting to analyze the trend on a country-by-country basis would not be practical. Certain topics, such as National Heroes, apply only to individual countries, and the growth in their popularity may be projected using the same data that one would use to gauge the trends for the country's stamps generally. A number of miscellaneous factors can also significantly affect demand. If a stamp has been extensively forged or faked, but is not valuable enough to be worth expertising, then demand for the stamp may be adversely affected, even if authentic examples are scarce. The reason for this is that most collectors will tend to value even the authentic stamps as if they were fakes, because they will not be able to distinguish between what is authentic and what is not. This is the case with many overprinted issues. If major catalogs consider an issue "illegitimate" (i.e. issued mainly as a means of profiting from sales to collectors, rather than for postal use), and do not list it, then that also may dampen demand. 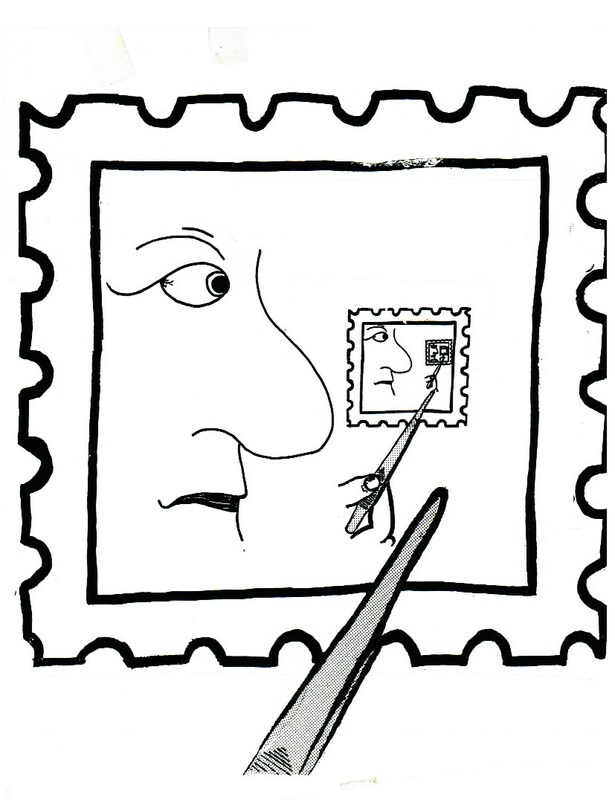 Every once in a while, a postal service will issue a stamp with innately self-destructive qualities, such as high-acid paper or gum, or gum containing chemicals which otherwise degrade the stamp over time. 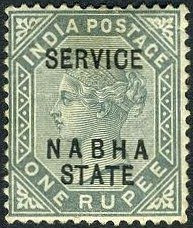 Such stamps present special preservation problems which may adversely affect demand, although since these problems often result in accelerated diminution of supply, collectors who take the necessary steps to preserve such stamps may be amply rewarded. Obviously, in those instances in which the investor must rely mainly on estimates and educated guesses, it is prudent not to "rush in where angels fear to tread." Otherwise, one might wind up trying to walk on a nebulous cloud combining unjustified optimism and ignorance. Based on the value differences between unused and used, I consider F-VF+ used examples of these stamps to be bargains. I continue to favor all better stamps of British North America as worthy of consideration. The area is very popular among collectors of both Canada and British Commonwealth, and the better items represent solid investments, as interest in stamp collecting in Canada is much stronger than it is in the U.S. . I initiated coverage of the Indian Convention States a while back by tipping Chamba Sc. #1-15. As I believe that this is one of the most undervalued areas in Indian Philately, I now continue my focus on it by recommending the 1885-97 Official set (Scott #O6-15). The two 1r values of the set (Scott # O13 and O14) had printings of only 2,000 each. Scott '10 values the set unused at $183.25. In 1923, South West Africa (then administered by South Africa as a League of Nations Mandate territory) issued a set of high values picturing George V (Scott #13-15). Like South African stamps of the period, these were issued as bilingual pairs, with one stamp of each pair in English and the other in Afrikaans, and this is also the favored format for collecting them. Only 2,400 sets were issued, and Scott '11 prices the unused set at $1,875.- . 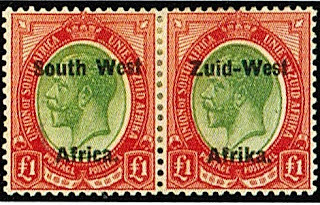 The main sources of demand for stamps of South West Africa are British Commonwealth collectors and collectors of South Africa, both of which I view as growing markets. S.W.A. has been replaced by the Republic of Namibia, independent following the dismantling of South Africa's Apartheid regime. It is closely tied to South Africa, and has similar problems and potential for economic growth, but also has a much smaller population (about 2 million). Accordingly, the country analysis for stamps of South West Africa should focus on South Africa's prospects. 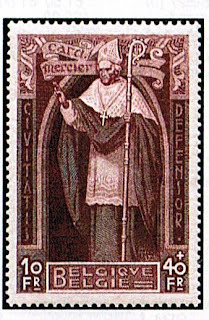 In 1932, Belgium issued a semi-postal set honoring Cardinal Mercier (Scott #B114-22). A hero of World War I, Mercier staunchly resisted the occupation of Belgium and issued a pastoral letter condemning German atrocities. 25,509 sets were issued, and Scott '11 values it unused at $573.85. This is an attractive Religion topical and one of the key semi-postal sets of Belgium. I view it as a conservative investment. With a population of just under 11 million, Belgium is the world's 15th largest trading nation. Highly industrialized, educated, and affluent, Belgium has a sizable, vibrant stamp collecting community comparable to those of its Northern European neighbors. GDP growth has averaged only 1.2% over the last 5 years, reflecting a 3% contraction in 2010. Like most of Europe, the country was hit very hard by the global financial crisis, and is now in recovery mode. Notes that the set exists with a privately produced black overprint "Braine-L'alleud 17-7-33 Collegio Card. Mercier." 4,700 sets were overprinted, and it is noted by Scott. 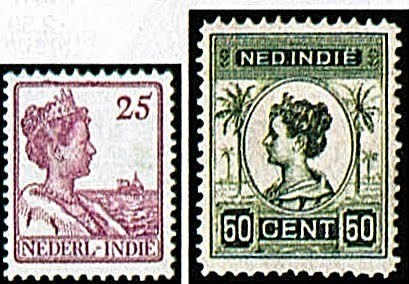 Between 1912 and 1940, the Netherlands Indies issued a long set picturing Queen Wilhelmina (Scott #101-136). Only 20,000 were issued, and Scott '11 prices the set at $ 128.55 for unused, and $16.90 for used. In all probability, at least 85%-95% of these stamps were used and discarded, and given the fact that the set was issued over 28 years, locating sound complete sets, whether NH, LH, or used may prove a challenge. I consider this issue grossly undervalued, as it has dual appeal among collectors of Netherlands and Colonies, and Indonesia. Note that some of the low and middle values of this set were printed with water-soluble ink. Do not soak any of these stamps in water, as it will result in much of the design disappearng, along with the stamp's value. With about 16.6 million people, the Netherlands is the 16th largest economy in the world, and its annual GDP growth has averaged about 2.5% over the last 5 years. Indonesia is a rapidly developing, though still poor, country of 230 million people, with an annual GDP growth rate hovering around 5%-6%. Like most emerging market nations, it faces challenges which will have to be addressed, including corruption and major inequities in the distribution of income.